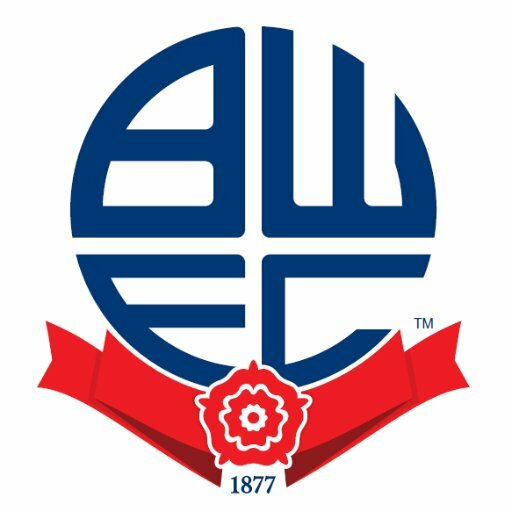 Bolton Wanderers will begin their 2018/19 Championship campaign with a trip to relegated West Bromwich Albion on August 4th. Their first home game will be against Bristol City seven days later. The home derby with: Blackburn Rovers is on October 6th while Phil Parkinson’s side will have a home game on Boxing Day against Rotherham United. They travel to Hull City on New Year’s Day and the season finishes away to Nottingham Forest on Sunday May 5th.